Juniperus rigida subsp. conferta 'All Gold' or mostly known as Juniperus conferta 'All Gold' is as its name suggests, all gold. It is a slow-growing, prostrate, sun-loving, hardy shrub. Its foliage is a fantastic golden-yellow turning orange-yellow in winter. Height 40cm. Supplied in a 7.5-10 litre pot. Juniperus rigida subsp. 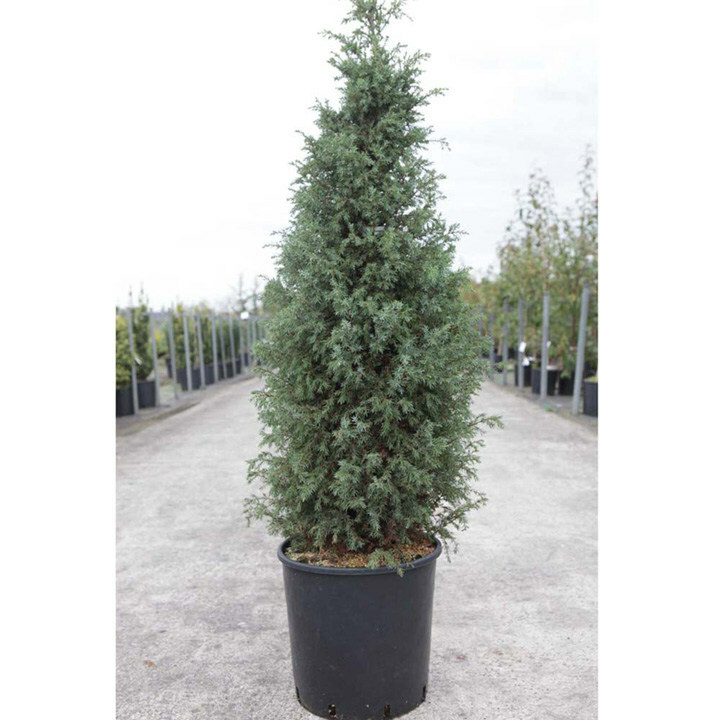 conferta 'All Gold' or mostly known as Juniperus conferta 'All Gold' is as its name suggests, all gold. It is a slow-growing, prostrate, sun-loving, hardy shrub. Its foliage is a fantastic golden-yellow turning orange-yellow in winter. Height 40cm. Supplied in a 3 litre pot or 7.5-10 litre pot.